The VA Collective has been established by Venture Arts to host discussions and events for the people who have an interest in the work of learning disabled artists in context with contemporary art and society. This event at Manchester Art Gallery, VA Collective 3, will give an introduction to NDACA – the National Disability Arts Collection and Archive. Venture Arts has invited speaker, Tony Heaton, is the initiator of NDACA. 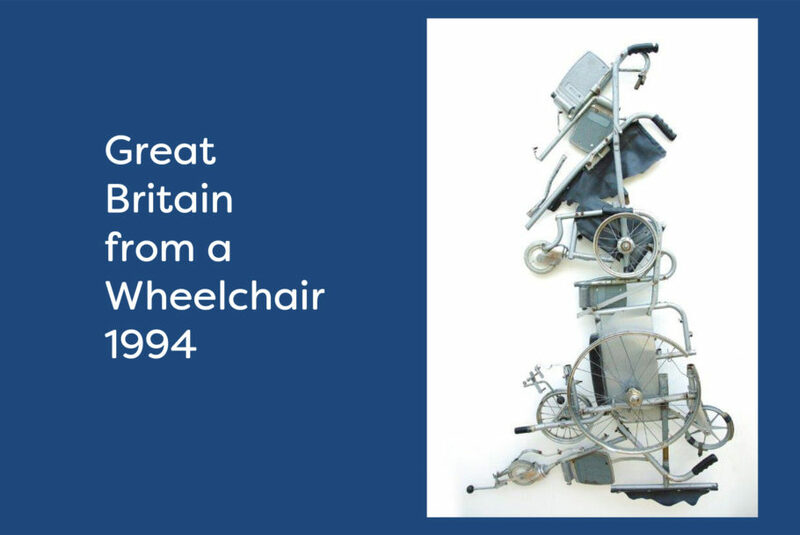 He is a practicing sculptor, Chair of Shape Arts in London and a Consultant/Advisor to many major cultural organisations across the UK including TATE. On the night: The cafe bar will be open and you are very welcome to grab a drink from there and bring it into the lecture theatre.